What’s better than free time? Most of my free time is spent polishing my nails, reading a good book and, like millions of other people, a Netflix marathon. Below are three shows and a movie favorite of mine that have been on my binge-list. Fun fact: To make my binge-list, the show definitely has to be good! First and foremost, yes, I did read the series! I finished the series in about three weeks and thoroughly enjoyed it. The series was almost identical to the book series and included Neil Patrick Harris! In honesty, it’s not my typical Netflix-binge series, but I was mesmerized by the succinct storyline and waiting patiently for season2! Gilmore Girls forever! 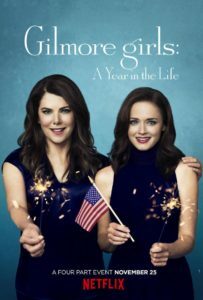 Before December 2016 I had never watched an episode of Gilmore Girls (sad!) and I don’t know how I lived without Lorelai and Rory’s witty conversations, Kirk’s ever-changing jobs and, of course, the Luke-Lorelai “will they or won’t they” storyline. I’ve always loved shows that went along with everyday topics, comedic lines and strong female leads. What I didn’t like? The ending of A Year in the Life! I won’t spoil it hear, but I am ready for more new episodes. The Waterboy has always been one of my favorite movies, Adam Sandler knows how to make me laugh. The Bobby Boucher, Jr. character’s triumph from stuttering waterboy to star player on a championship team was always inspiring to say the least. 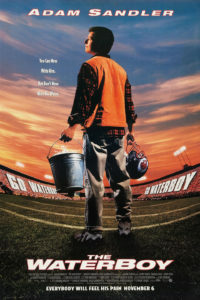 Whenever I’m in need of a good laugh, The Waterboy is one of the first movies that get the play button from me! 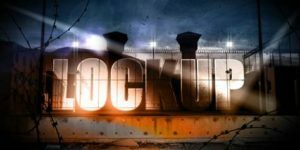 The craziest show on my current binge-watch list is definitely Lock Up. A show based on the inner workings of the wildest prisons in the United States makes for high-rating and jaw-dropping moments. It’s not the most positive show or way to spend my time, but it surely keeps my attention and the time goes by with each episode. 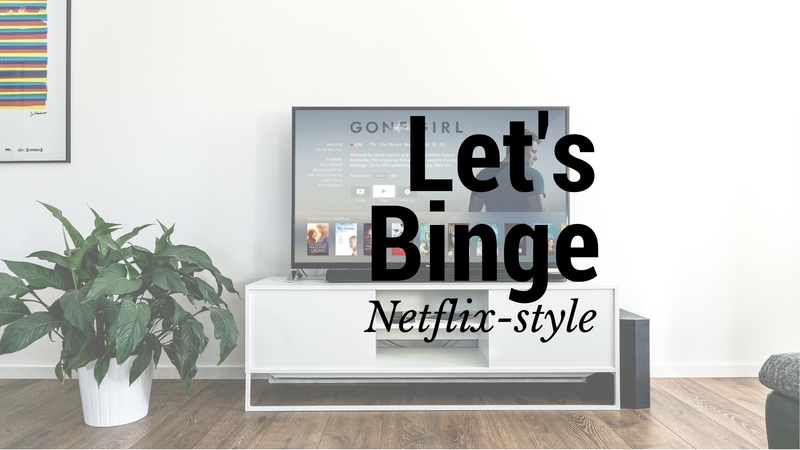 Drop your Netflix suggestions in the comments below! 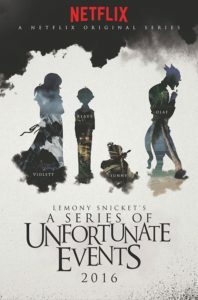 I tried watching A Series of Unfortunate Events but I wasn’t a fan! I’m loving Riverdale and The 100 – both really great shows!